The state auditor’s recent conclusion that the results are mixed for the state's charter schools is worth further examination, not a rush to judgment. 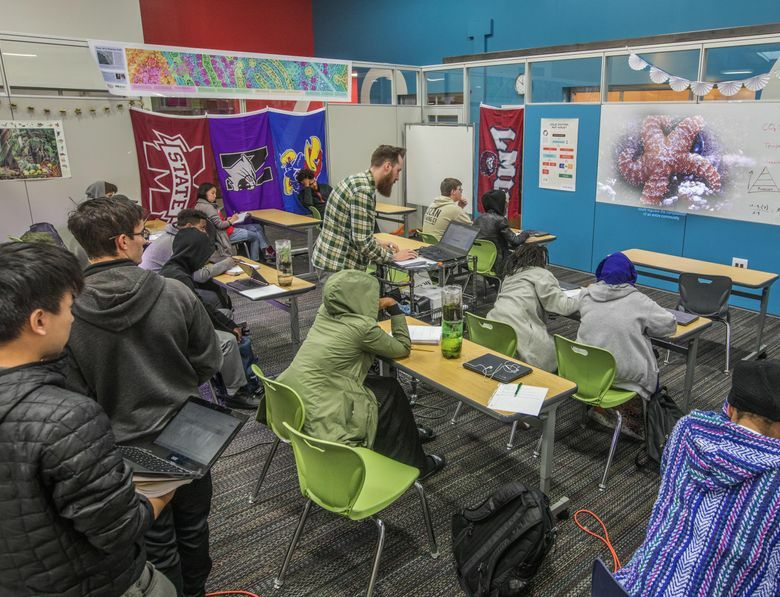 As chair of the Washington State Charter School Commission, I feel the recent Seattle Times article regarding the charter school performance audit [“New report offers early look at how well Washington’s charter schools are following rules“] missed the point. Overall, the Charter School Commission was pleased with the outcome of this report. An audit is by definition intended to point out flaws. Our sector, still in its infancy, embraces transparency, feedback and appreciates the state auditor’s office thoughtful review. The Times story surfaces a handful of items where we are, in fact, striving to do more but overlooks the central fact that for our three years in operation — all of it impacted by the uncertainty created by repeated lawsuits — the sector is doing exactly what it was intended to do, serving those students who have been traditionally underserved and deserve extra help. The auditor’s conclusion that the results are mixed is worth further examination, not a rush to judgment. Unlike traditional public schools, charters are reviewed quarterly against their annual goals across student academic achievement, financial viability and organizational performance. They also undergo at least one audit every year and sometimes three, and they do not operate in perpetuity but rather are re-examined every five years as to whether or not they have met their obligations to their students and are worthy of having their charter renewed. Many of our students arrive on our doorstep three or four years below grade level. A charter’s job is to then accelerate their learning and help them catch up. We are still in our early years, but some of our schools, like Rainier Prep, are seeing amazing results. With respect to the article’s assertions regarding our current student makeup, it is important to point out that charter schools are public schools and therefore free and open to all students. The core of our mission as a sector and certainly at the individual school level is to serve those most in need; however, schools cannot exclude any student who is selected through their lottery system. To conclude that charters are excluding students, specifically English language learners and students who qualify for special-education services, is just untrue. A recent study conducted by the University of Washington’s Center for Reinventing Public Education confirmed that Washington charters are educating a higher percentage of students with disabilities than the state average, while serving a wide range of disabilities through a mostly inclusive environment. Charter leaders willingly embrace more rigorous accountability for the opportunity to innovate and customize their learning models. The Charter School Commission is flexible on many of the inputs but holds firm on the outcomes. At the end of the day, this is about students reaching their full potential. Cindi Williams is chair of the Washington State Charter Schools Commission.